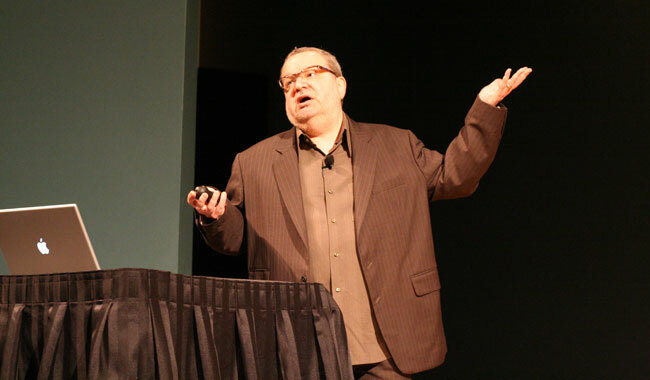 Jeffrey Zeldman speaking at An Event Apart in Seattle. ©AxsDeny. Always useful to see who reached the top 20 in this list, and to see how they present themselves online.